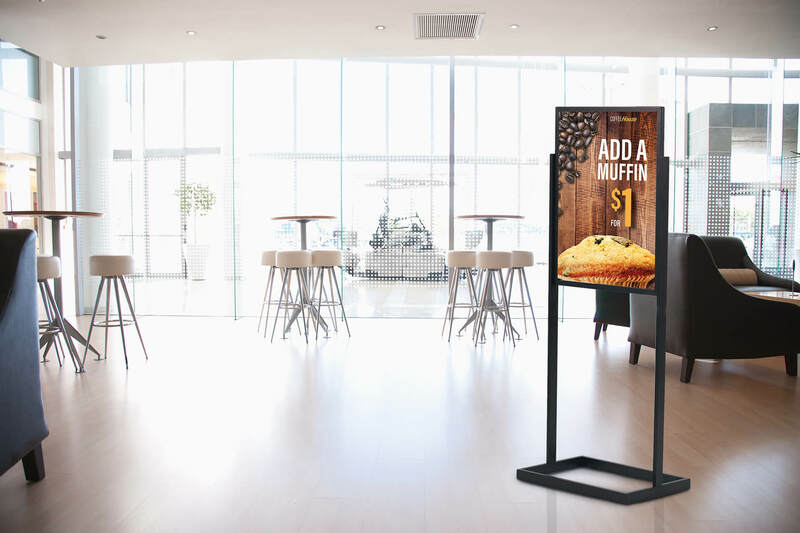 Custom-sized to fit your space! Trusted supplier of Canada’s Capital. 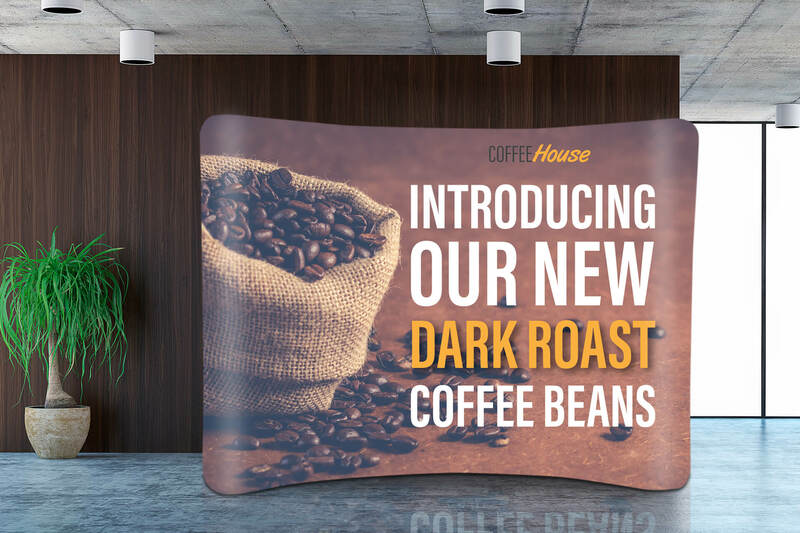 A large advertising display for showcasing your brand at special events. 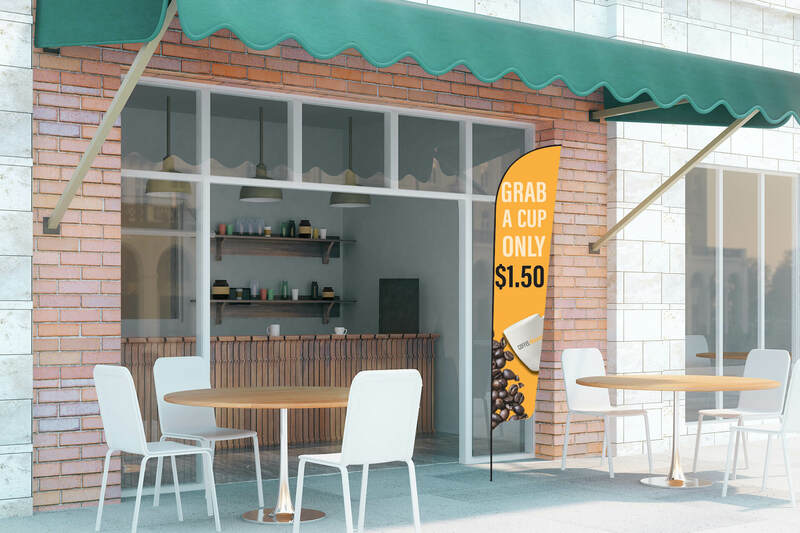 Impressive higher-end alternative to a retractable banner stand. 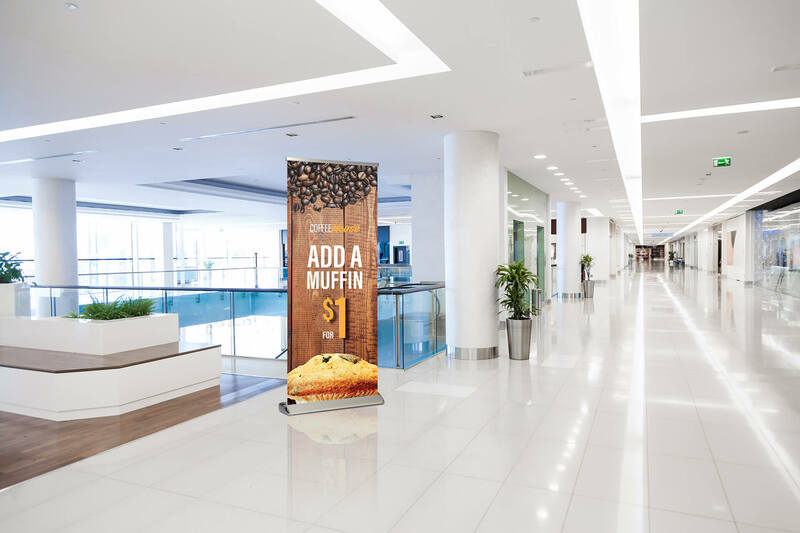 A common option for areas with high foot traffic. 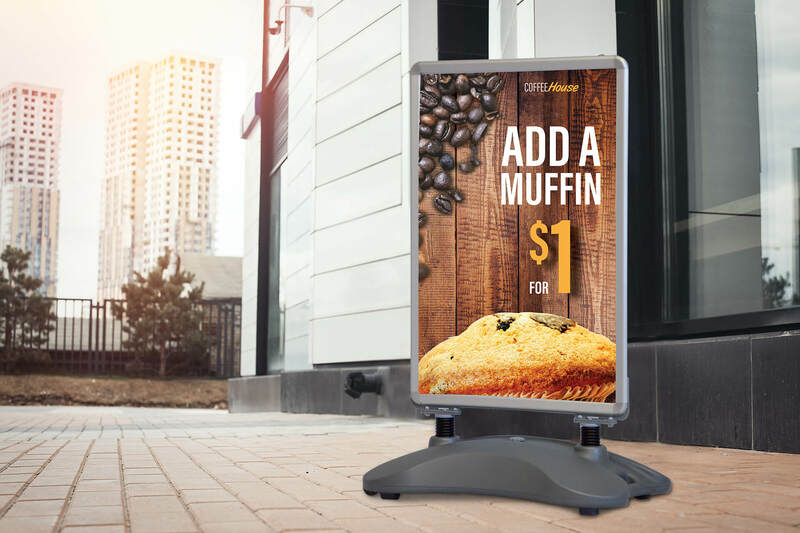 Attract attention with these outdoor advertising displays. Excellent solution for attracting attention of passers-by. Have a large roll-out to discuss? 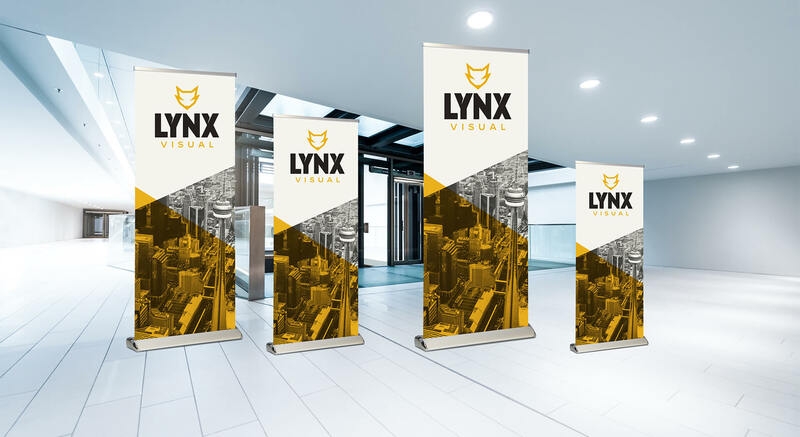 LYNX Visual is a leading vendor of portable printed banner displays for brand promotions. We exist to help brands visually communicate their message so it takes centre stage in consumers eyes. 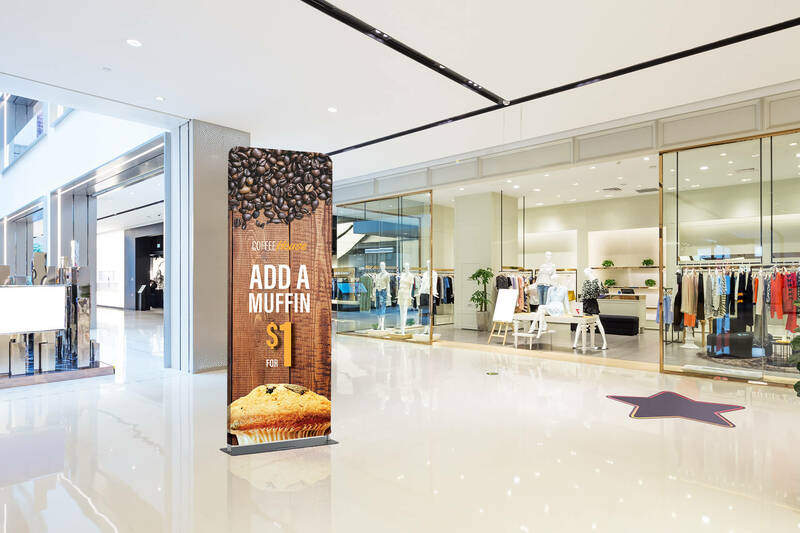 In addition to our print capabilities, we have a warehousing and distribution facility stocking mass quantities of display hardware enabling us to fulfill even the largest retail campaigns.